If you are worried about your friend’s eating behaviors or attitudes, it is important to express your concerns in a loving and supportive way. a unique individual, and their eating disorder is no different. 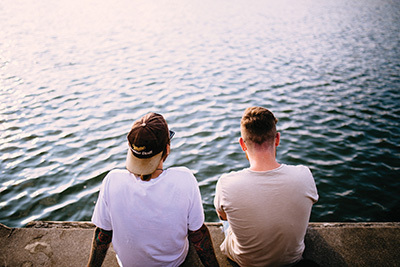 There is no magic formula for how to talk to your friend about their eating disorder, but these seven tips will make the conversations less scary and more constructive. 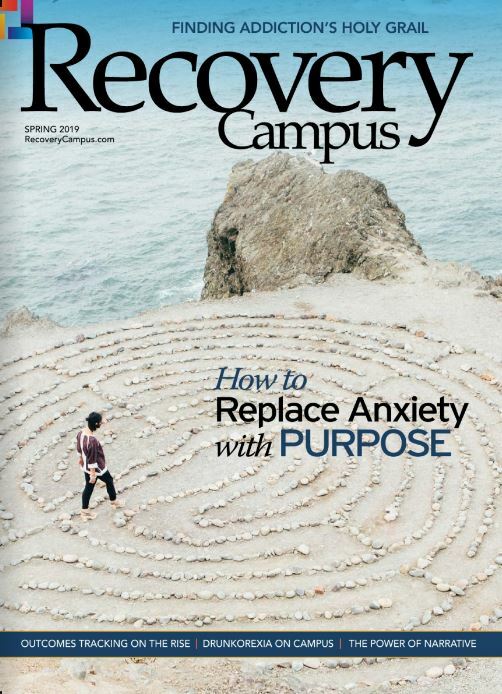 Read available resources, articles, books and blogs that discuss eating disorders. Remember that each eating disorder is different and what you see in the media about eating disorders is not always true. Being able to decipher between facts and myths as they pertain to weight, nutrition and exercise is important. It’s important that you stand by your friend in their journey toward recovery, but they are responsible for their own actions. Recovery is their battle to fight, not yours. Be honest with them about what you see and how it makes you feel by using “I” statements: “I’m worried about … ” “I care about you.” Be supportive, be caring and be firm. Avoid comments — even compliments — regarding your friend’s physical appearance. Instead, focus on the beauty they exude from the inside. Remind them about their incredible personality traits, talents and abilities. Remind them of who they are without their eating disorder. Not every moment of your time together has to be spent talking about their eating disorder, so ask them what they need. If they need to hang out, go to the movies or go for a hike, do that. Help them live their life without their eating disorder. Be aware of how you talk about your body, eating and exercising habits, especially in front of your friend. Avoid toxic language altogether. Don’t make assumptions about their battle, and don’t give them advice unless they ask for it. More often than not, your friend may just need someone to listen without judgment. Recovery takes time, and it is a constant battle. Don’t give up on your friend. 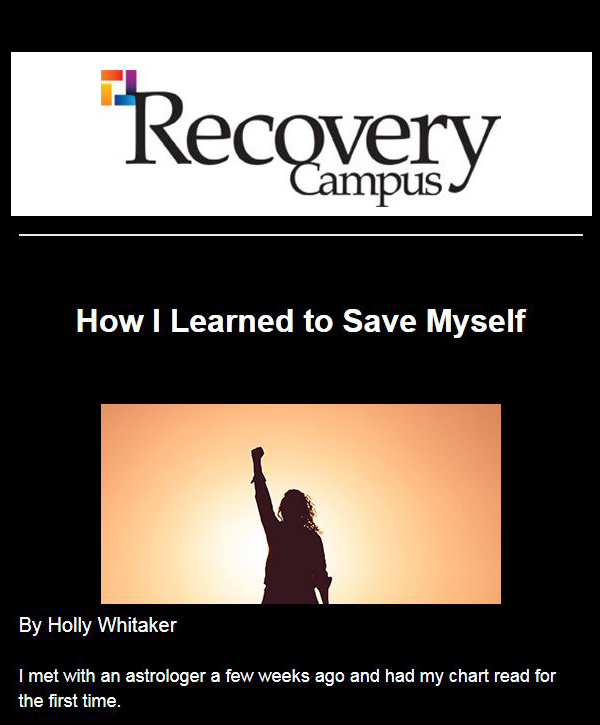 Every and any effort is critical in their recovery, so celebrate their successes and support them in their missteps. If you ever feel overwhelmed when talking to a friend about their eating disorder, it’s OK to ask for help and support of your own. Your friend is lucky to have you, but you need to take care of yourself first in order to take care of someone else. 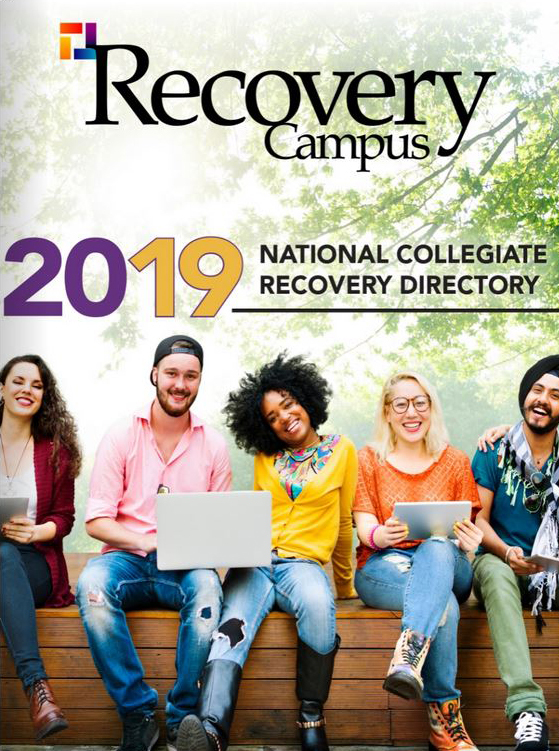 For recovery resources and treatment options, call the National Eating Disorders Association Helpline at 800-931-2237. Lauren Smolar is the director of Helpline Services at the National Eating Disorders Association (NEDA). NEDA supports individuals and families affected by eating disorders and serves as a catalyst for prevention, cures and access to quality care.